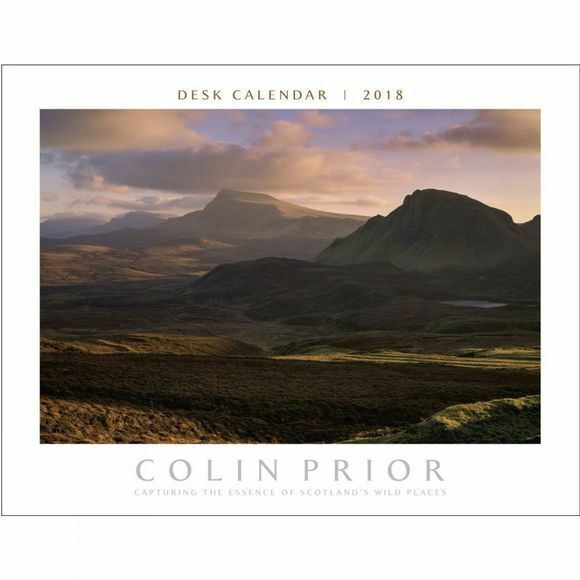 This Scotland Panoramic Desk Calendar 2018 features spectacular scenes of Scotland, captured by Colin Prior. His work has taken him on adventures all over the world. 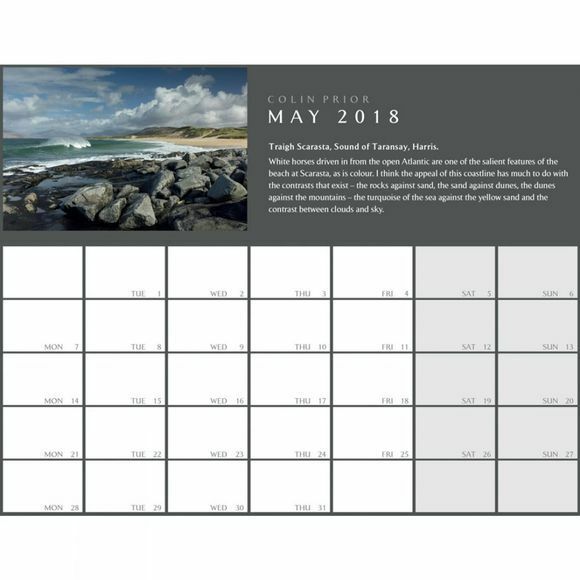 In this calendar, he utilises decades of experience in all different types of photography to bring you some of Scotland's most beautiful panoramas.